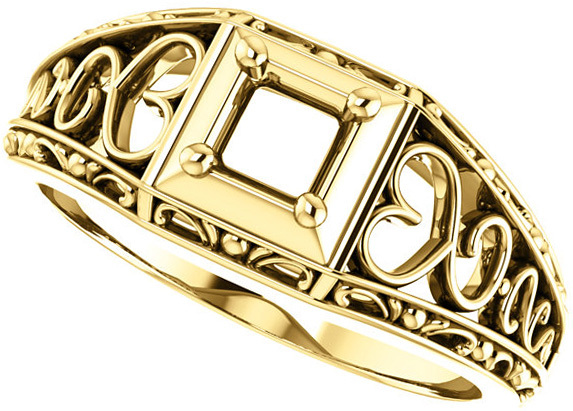 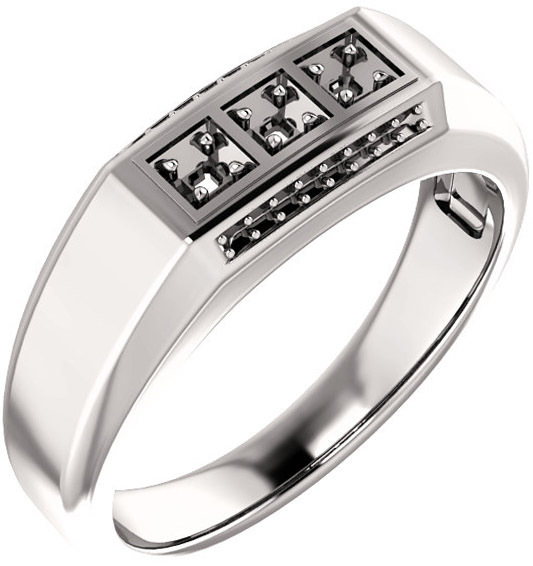 Sometimes when it comes to gemstones and rings it seems like women get all of the attention. 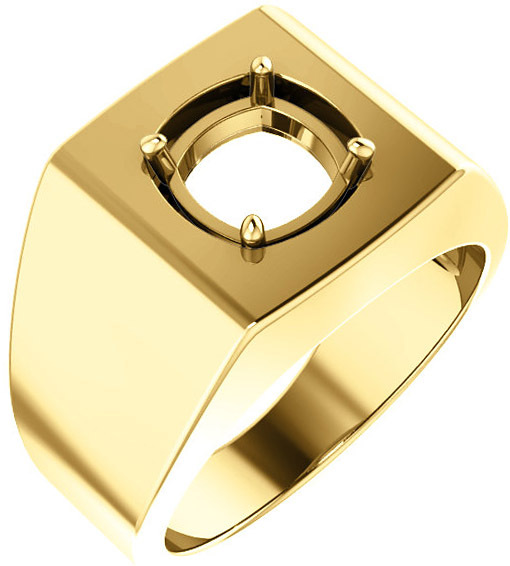 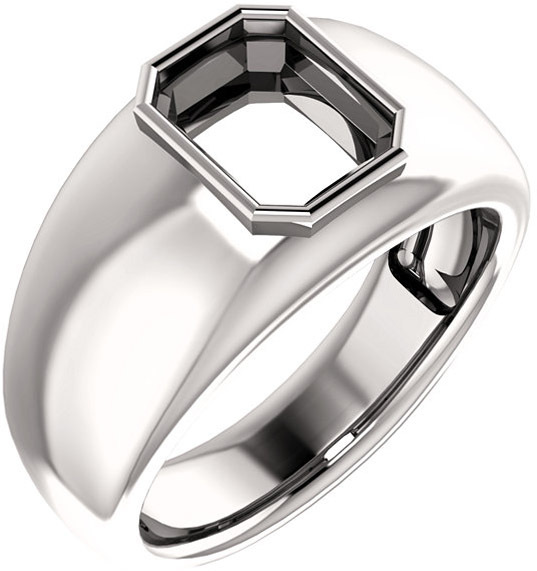 However, these manly ring mountings prove that there is no lack of handsome ring mountings for men to design a custom gemstone ring. 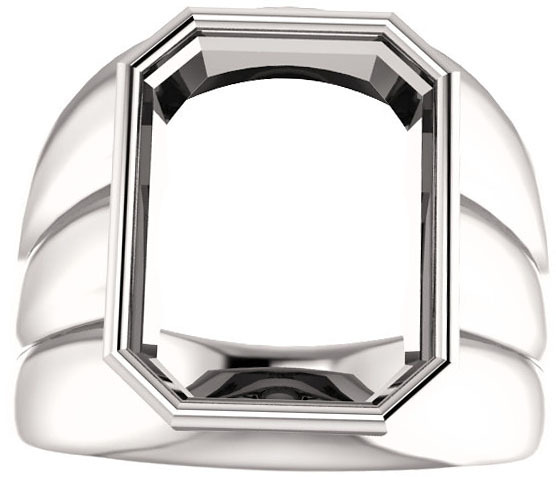 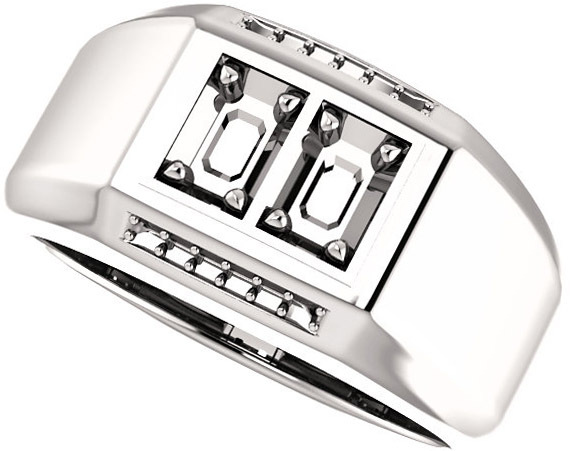 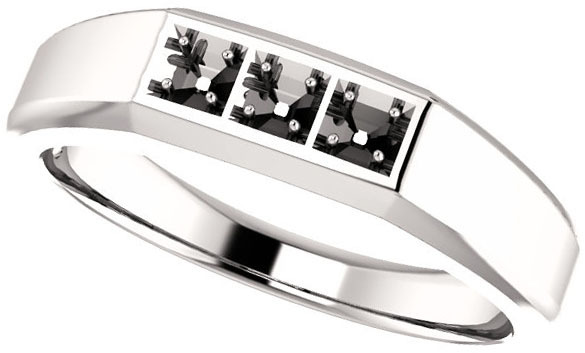 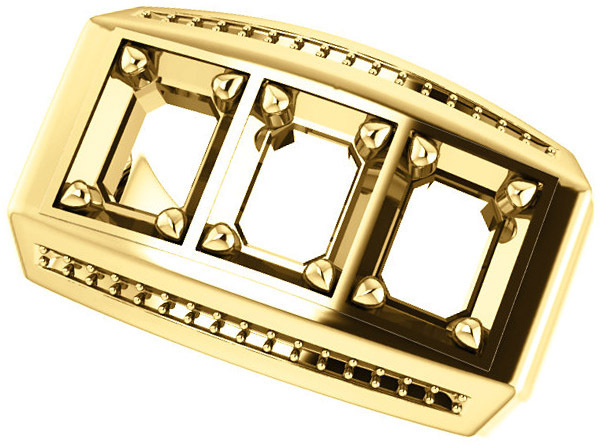 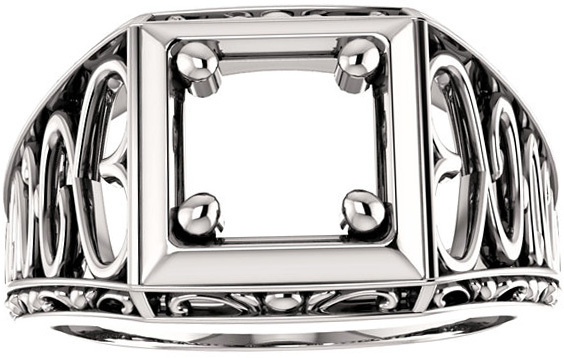 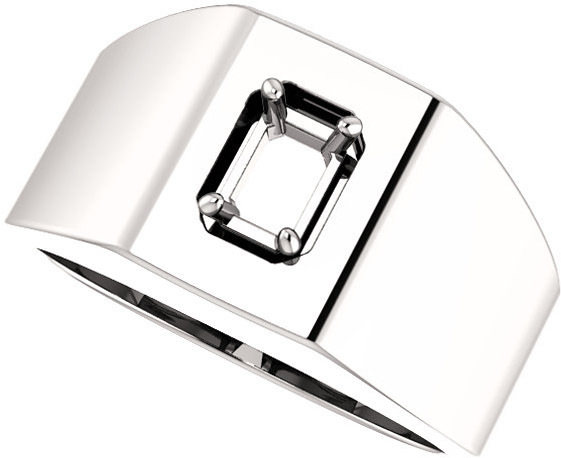 These mountings are a great choice for a man�s engagement ring, or a gift to commemorate a special life event. 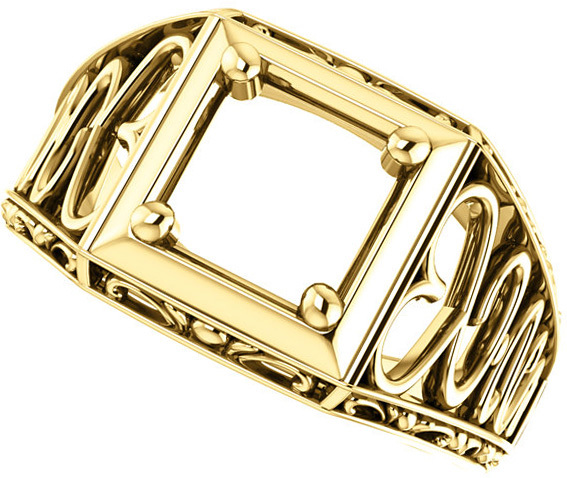 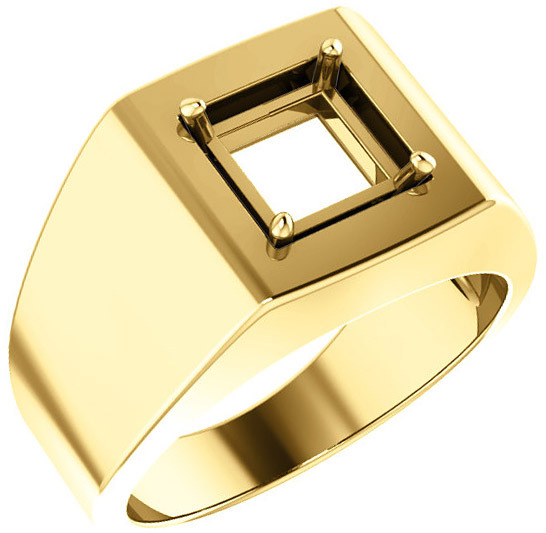 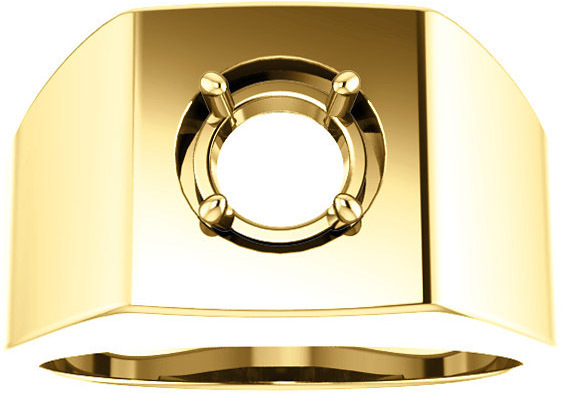 There is something very dignified and sophisticated about our selection of gent�s ring mountings that throwback to a time when respect and honor were taken more seriously. 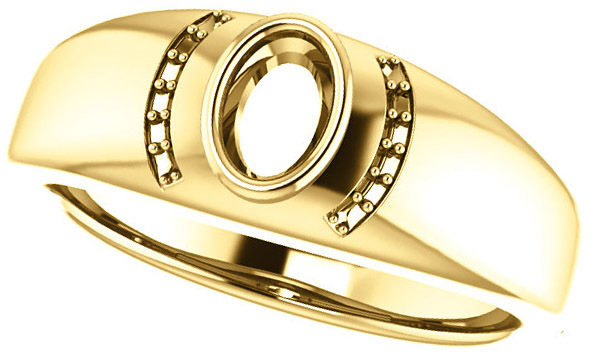 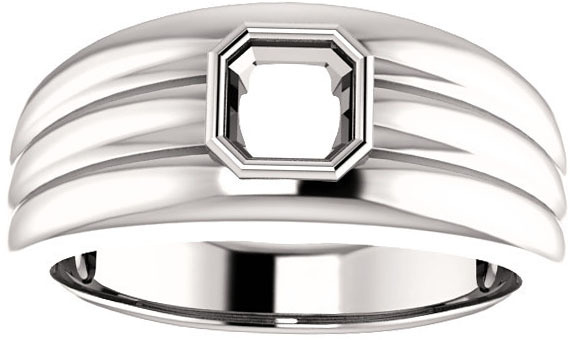 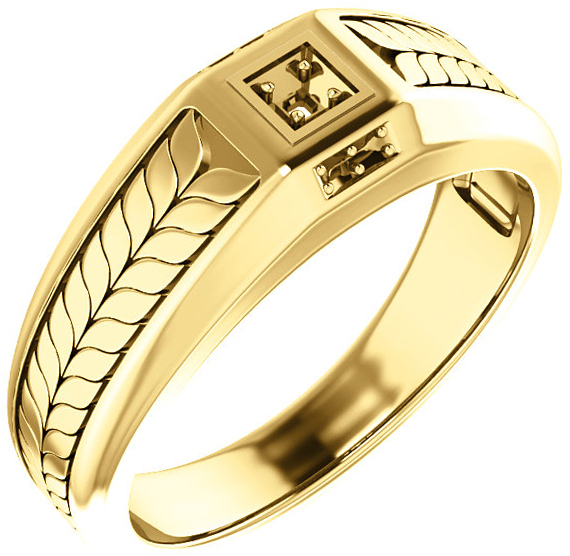 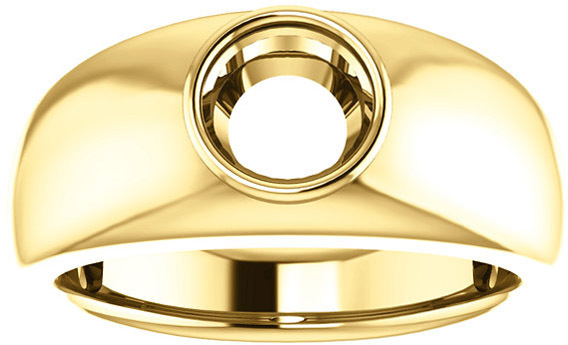 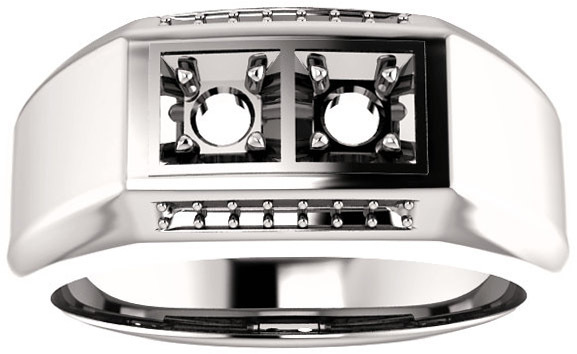 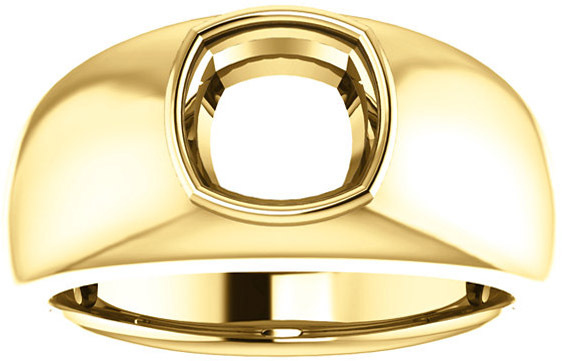 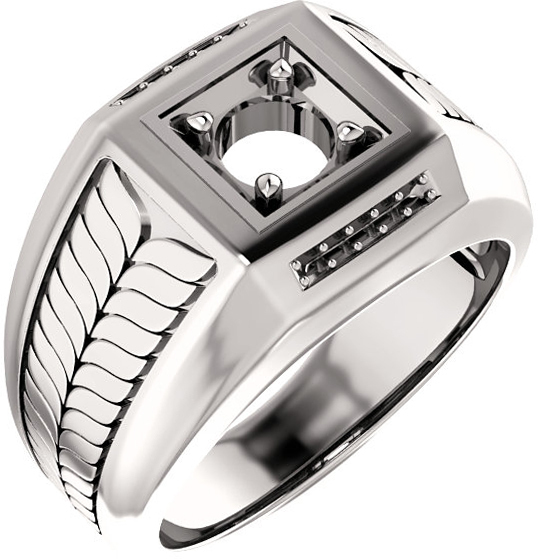 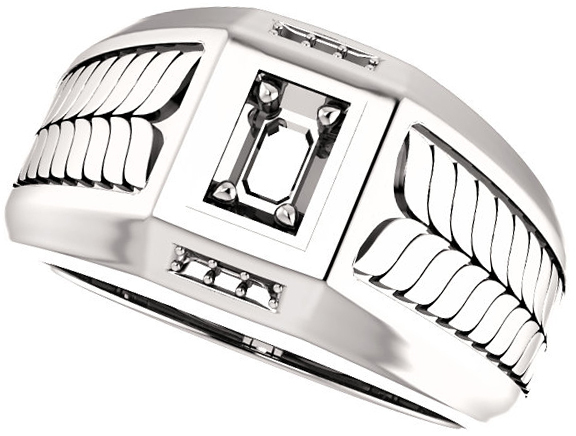 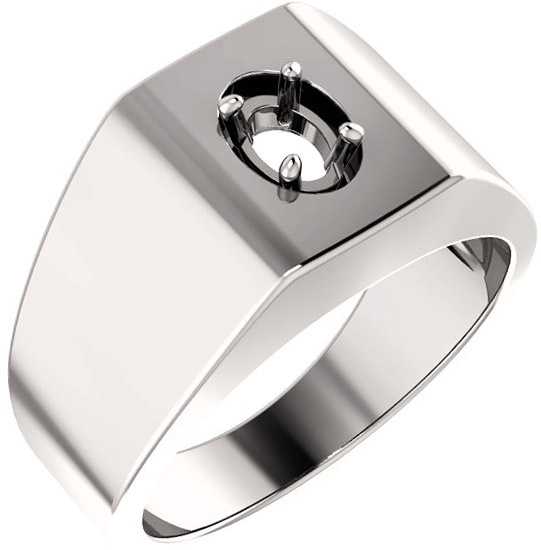 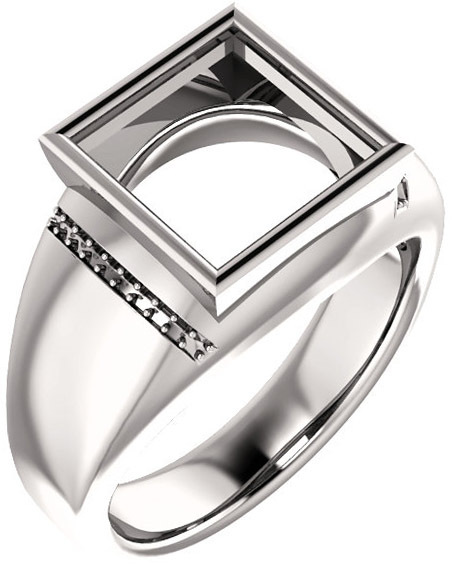 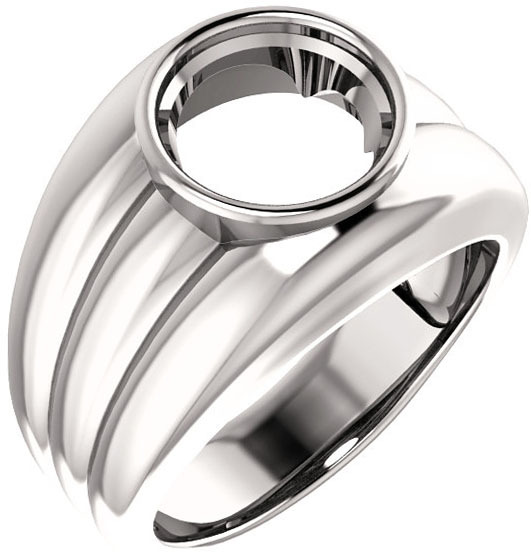 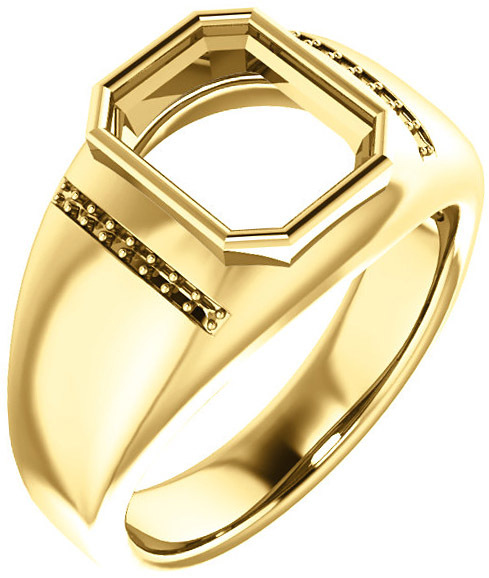 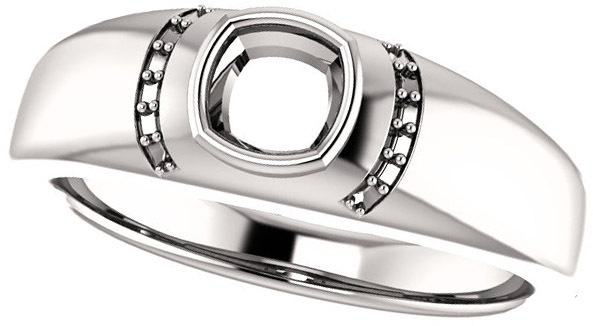 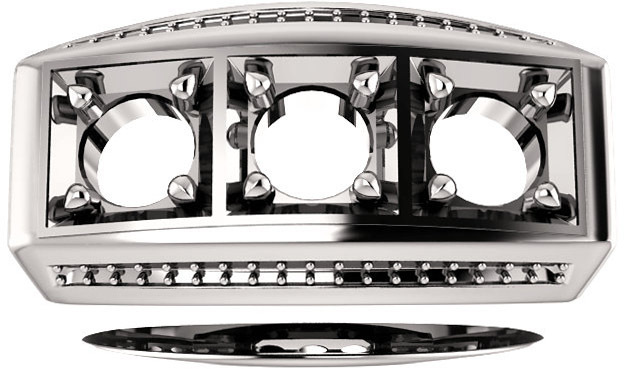 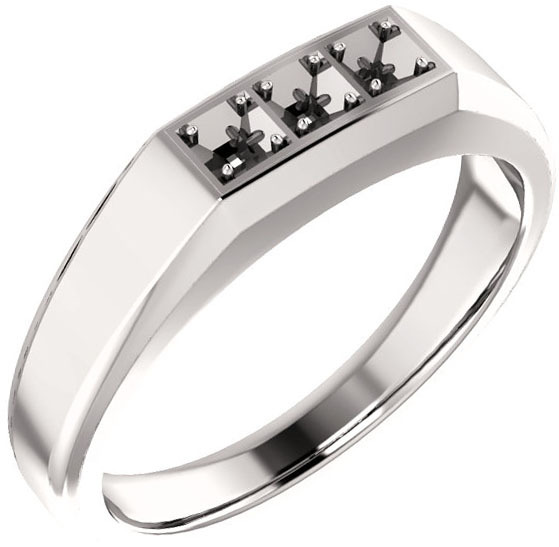 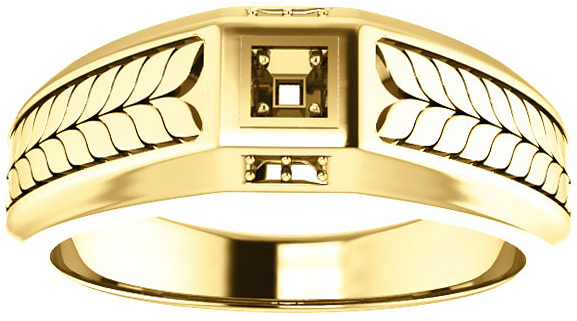 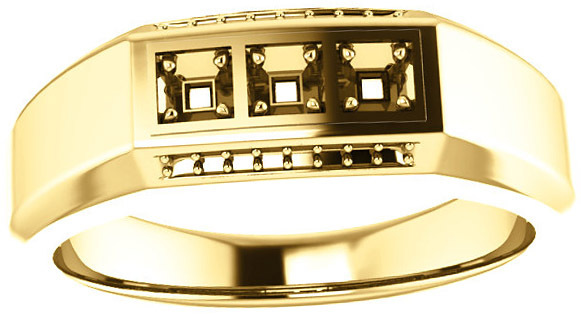 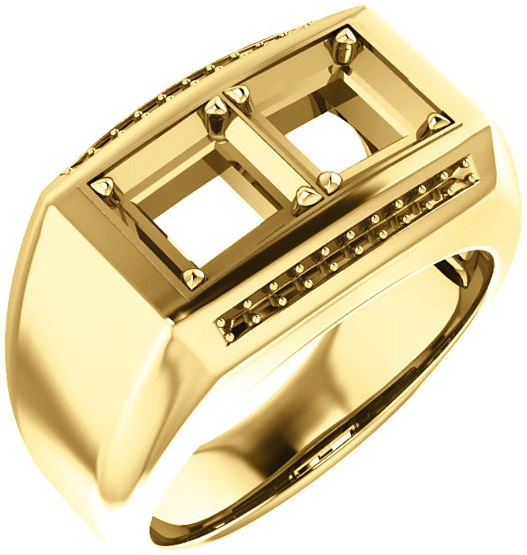 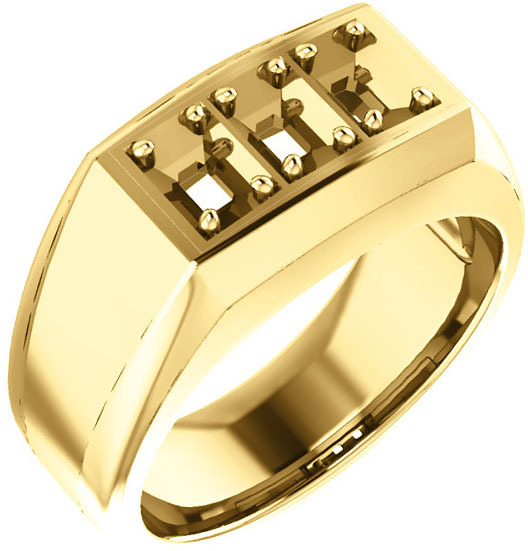 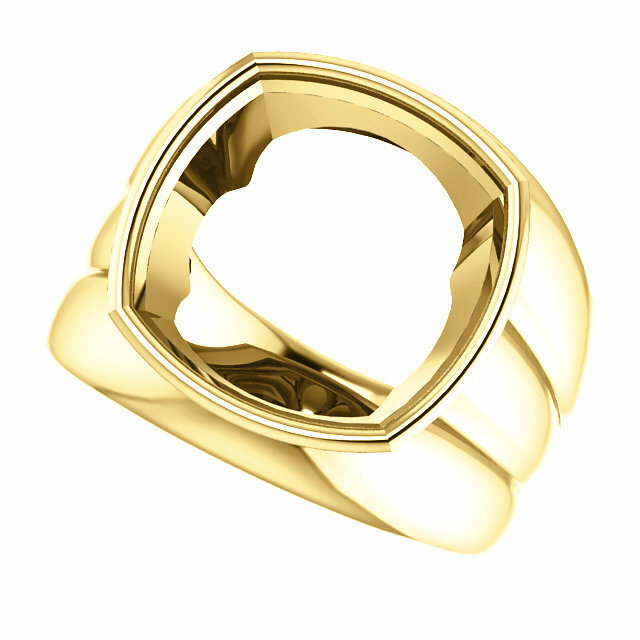 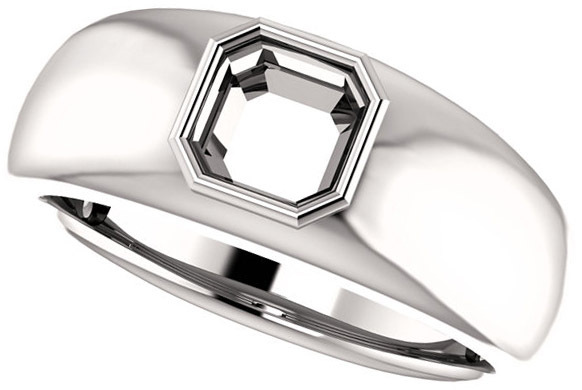 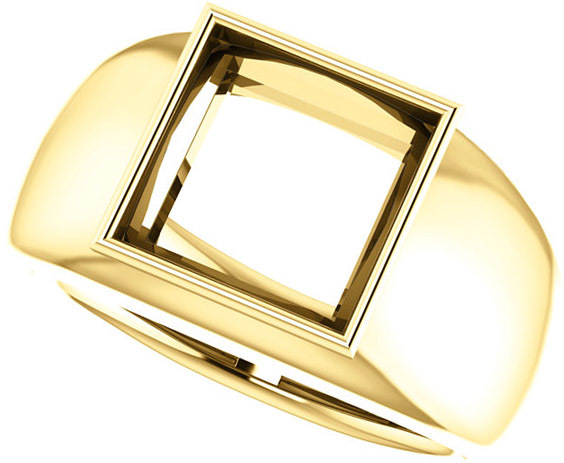 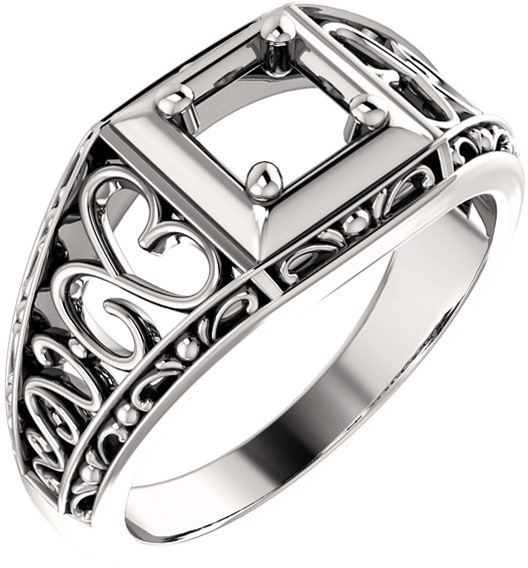 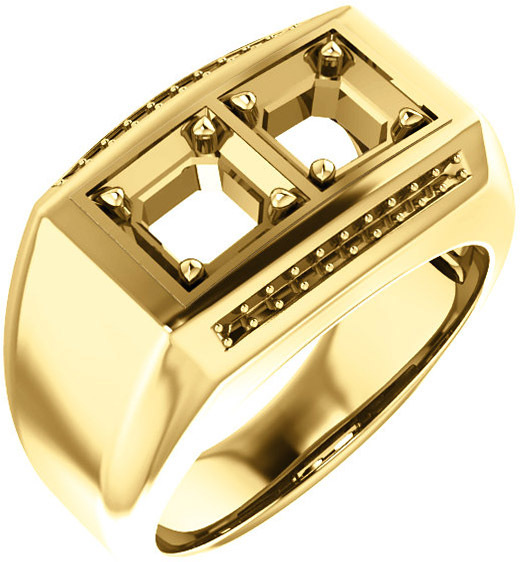 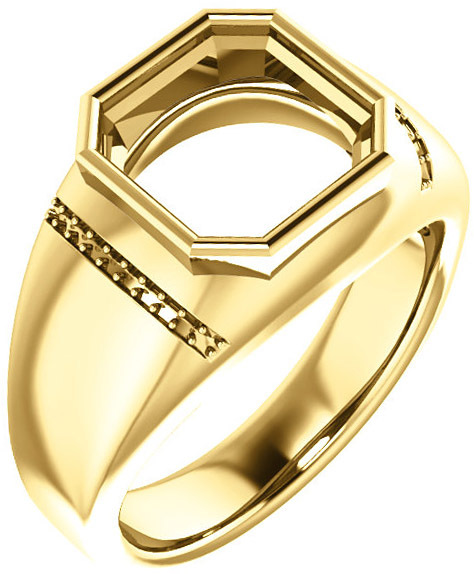 AfricaGems offers an exciting customization program that allows you to truly personalize your ring to the last detail. 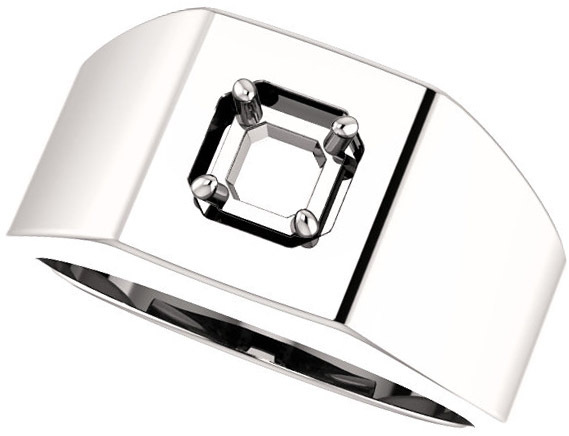 Each ring has a customization link that will take you to the AfricaGems showcase site, which will allow you to choose over 17 metal types, choose the shape of the central gemstone and create the ring of your dreams. 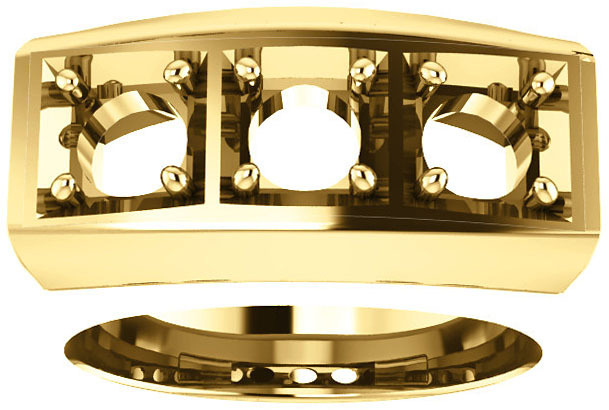 These rings are a great gift for any special man in your life and are the types of jewelry that will be passed down through the generations. 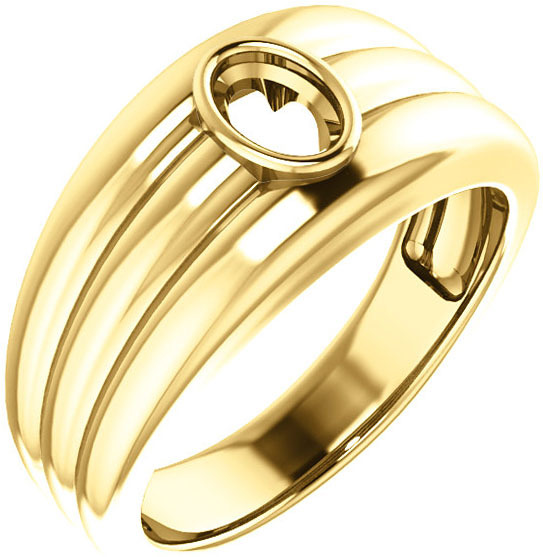 How Much Do You Know About Rings?